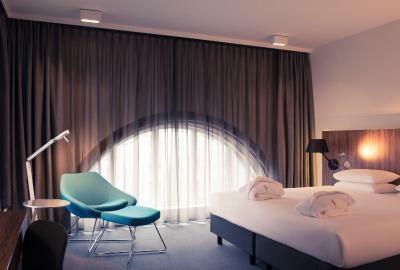 Lock in a great price for Mercure Hotel Nijmegen Centre – rated 8.7 by recent guests! 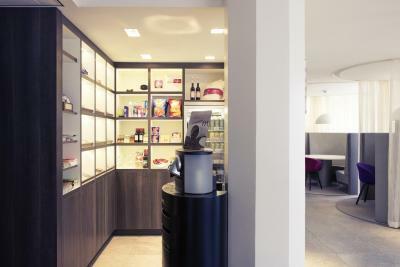 Friendly welcome by night porter; central location close to train station. 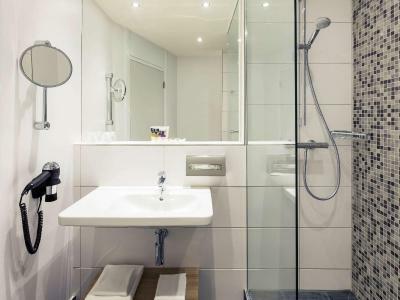 Cosy, clean comfortable room, extremely convenient (at the train station) amazing breakfast! Nothing to fault here, I would highly recommend. The staff was super friendly. The room was small but met all expectations. The bed was big and comfortable. I've already filled in a review for the hotel itself. Can't understand why I'm having to do two! 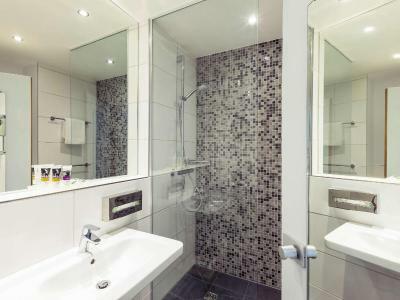 excellent location right next to the train and clean, great for business, I would stay there again. They kept my luggage during my business stay and even would let me use the spa to change before taking the train to the airport. awesome just what the traveler needs! Only 20 steps away from the Central Station (really close!) With nice breakfast and comfortable room. We had our room upgraded and it was worth it. Perfect location!! Next to the train station!! 10 min walking to the city center. Staff are the nicest ppl ever. 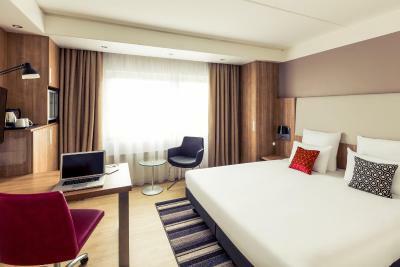 Mercure Hotel Nijmegen Centre This rating is a reflection of how the property compares to the industry standard when it comes to price, facilities and services available. It's based on a self-evaluation by the property. Use this rating to help choose your stay! 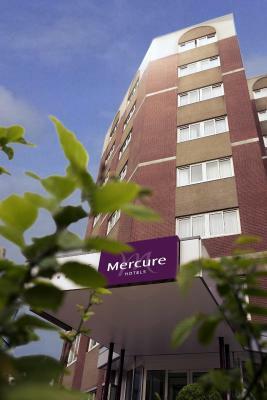 Mercure Hotel Nijmegen Center is located in Nijmegen, a 2-minute walk from the rail station. Each room at this hotel is air conditioned and is fitted with a flat-screen TV, a mini-bar, and a safe. 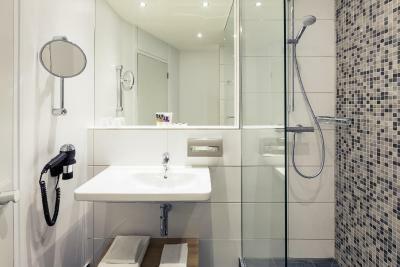 Each room is equipped with a walk-in shower. 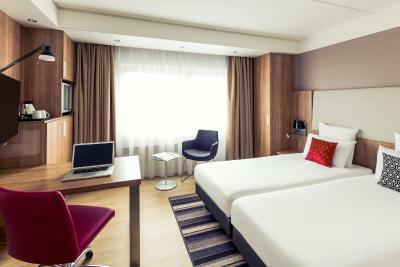 Mercure Hotel Nijmegen Center features free WiFi throughout the property. 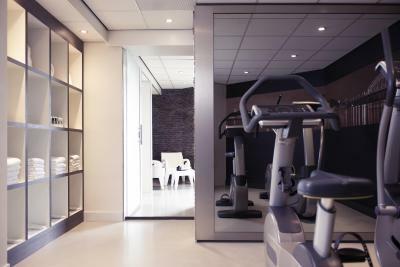 You will find a 24-hour front desk at the property and bicycle hire is available. 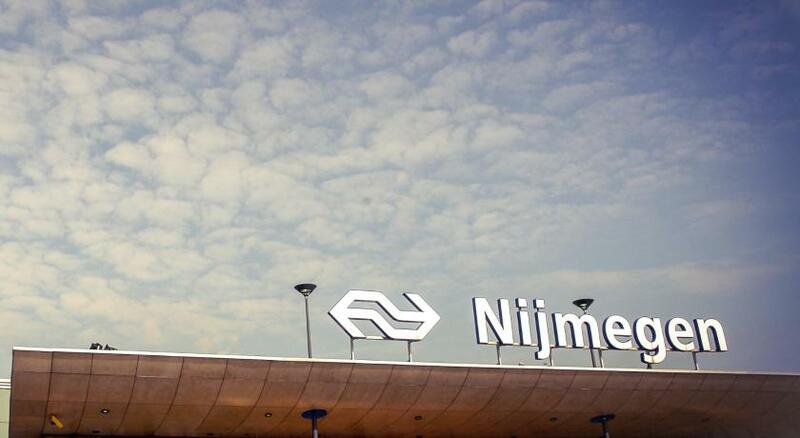 The nearest airport is Eindhoven Airport, 33 mi from the property, while Airport Weeze is 36 mi away. 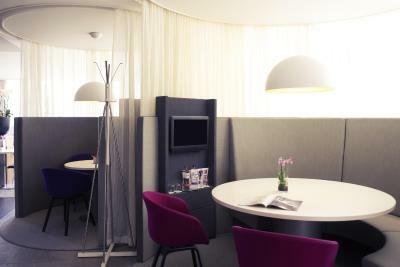 When would you like to stay at Mercure Hotel Nijmegen Centre? 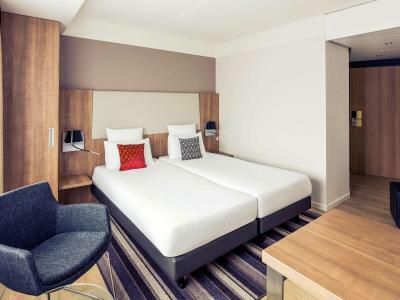 This Standard Double Room comes with a double bed, coffee/tea facilities, air conditioning, flat-screen TV, mini-bar, a locker and free WiFi. 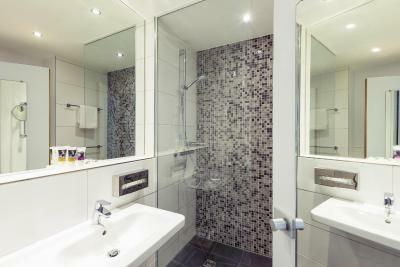 This Superior Double Room comes with a double bed, air conditioning and a bathroom. 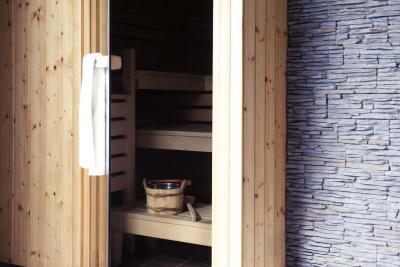 Extras include free mini-bar usage, a Nespresso coffee machine and bathrobes. 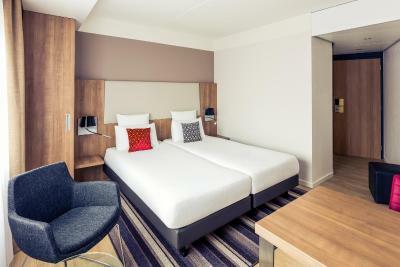 This Standard Twin room comes with 2 single beds, coffee/tea facilities, air conditioning, flat-screen TV, mini-bar, a locker and free WiFi. 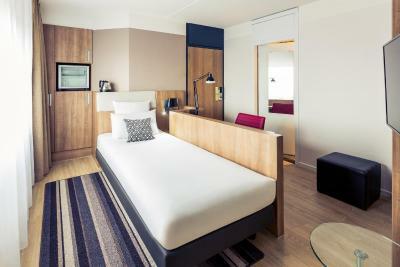 This Standard Single Room has air conditioning, flat-screen TV, mini-bar, a locker and free WiFi. 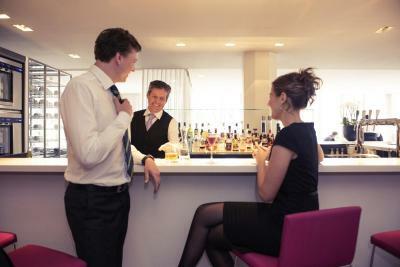 House Rules Mercure Hotel Nijmegen Centre takes special requests – add in the next step! 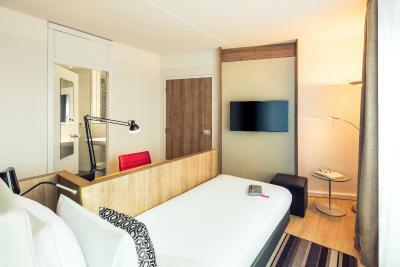 ATM card Mercure Hotel Nijmegen Centre accepts these cards and reserves the right to temporarily hold an amount prior to arrival. 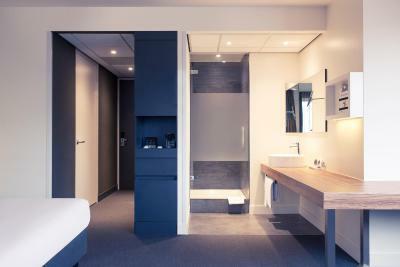 Mercure Hotel Nijmegen Centre accepts these cards and reserves the right to temporarily hold an amount prior to arrival. You have to pay for the hotel car park even though you are staying there! Approx £10 per night on top of your hotel rate. Very comfortable stay. Couldnt fault the staff and location of hotel great. Immaculately clean hotel. Staff very polite and helpful. Very enjoyable stay. Great location next to train station but not at all noisy. Rooms were a little small especially for a twin room. Cleaners need to do one last check...there was a pile of rubbish left on the table in the room after we checked in. All the staff were excellent...very helpful and friendly. We had dinner one night which was really lovely and breakfast was just as good just a little expensive but you looked after us when I queried this and gave us a reduction...thank you for that. Rooms were lovely and comfortable. We also felt very safe and secure especially as we were in a different country. Good position, not really far from the center. Clean room. Really nice continental breakfast. Every thing was fine. No complaints at all. I visited with a group of friends, just a one night stay. All of the staff were very friendly and helpful, even offering us umbrellas when we went out for a walk before checking out. The hotel is in a very good location, right next to the train station, and only 5 minutes walk into the middle of town. They have a car park, costing €10 per night. The breakfast was very good, a full buffet with a great choice. We didn't eat dinner there, but did have a drink at the bar. I had a single room, which was fine for my needs. We will be returning in September for a two night stay, and bringing our wives / partners. The variety of dinner selections left me slightly disdappointed. Not even a bottle of water in the minibar. Bed and bathroom and towels all very clean. Space was great, I had a large bed. TV screen is of good size. Breakfast is good and diverse. The dinner selection wasn't that great and it was pretty salty. I had dinner in house on the 22 Jan.